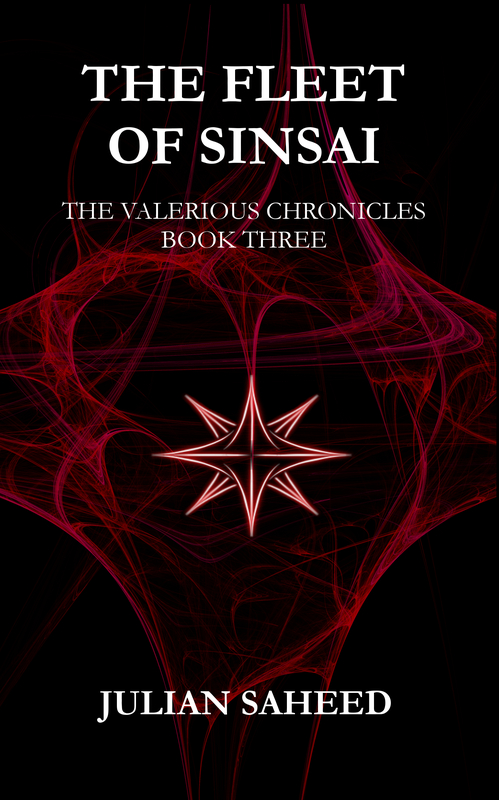 This entry was posted in Writing and tagged books, eBook, Fantasy, Reading, Smashwords, The Fleet of Sinsai, The Valerious Chronicles, Writing by blottingaway. Bookmark the permalink. I wouldn’t want to stop you from being able to read the last book. Thank you for your interest and kind feedback. In this instance I will help you out with a code. I would ask if you could write me some reviews for the books on smashwords if possible. The code is JN94U. Thankyou so much for reading. It’l be my honour to review your books just point me in the right direction and thank you very much for the code i cant wait to see the adventure unrevel.